Nothing is worse than having your sugar cookies not turn out as expected! 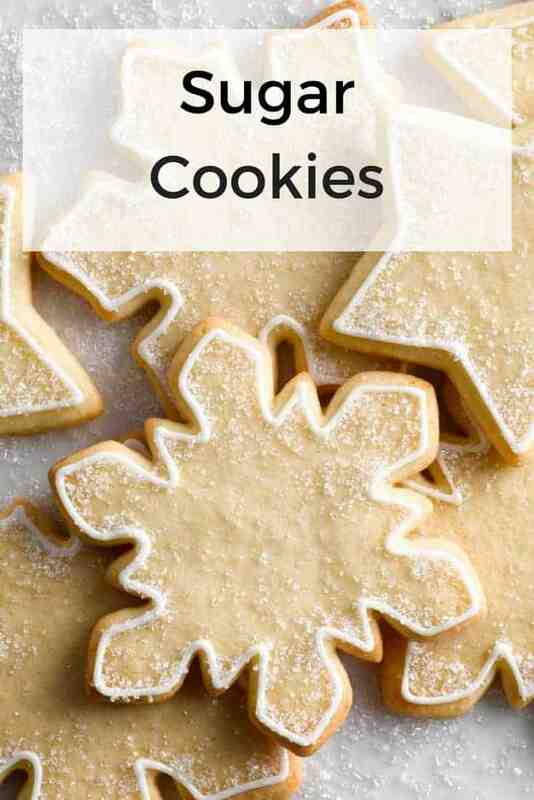 Use my easy tips & tricks to make sure your sugar cookies are perfect every time! Check out my Ultimate List of Cookie Recipes here! I get this question more often than not, so I figured why not just share the answer with everyone? 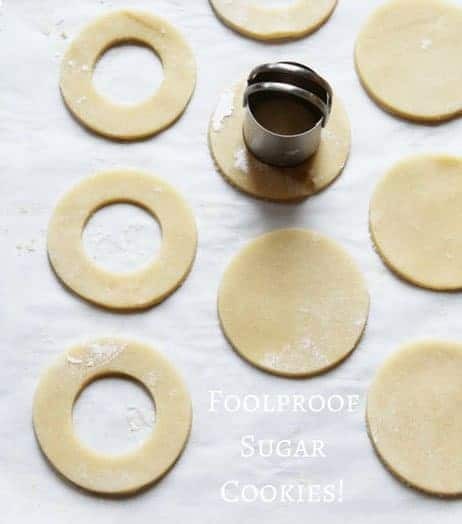 I know that many of us are making sugar cookies for friends and family this time of year, so here are a few tricks that I hope will help ensure you have PERFECT Sugar Cookies, every time! Use a strong, balanced recipe. 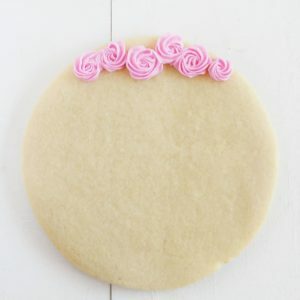 I happen to adore cut-out sugar cookie ( my recipe ) and love how it’s perfect every time! Chill your dough. (for my recipe) I roll out my dough, cut out my shapes, then place on my cookie sheet. THEN I place it in the freezer for 10-15 minutes. If you are doing lots of cookies its easy to just have them in a rotation. Bake on cookie sheets lined with parchment paper. Some people swear by silpat but I have found parchment works very well and is fairly inexpensive. Not having to grease your cookie sheet also means less potential spreading. Make sure your pans are LIGHT in color, not dark. The darker the pan the more heat is absorbed and the faster your cookies will brown on the bottom and sides. 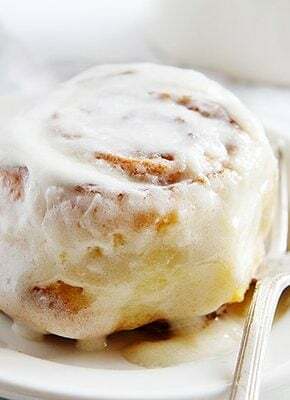 Use FRESH and a good quality baking powder and baking soda. Both are inexpensive even when you buy the best quality. If your baking soda or baking powder is expired it can affect how your cookies rise or spread. 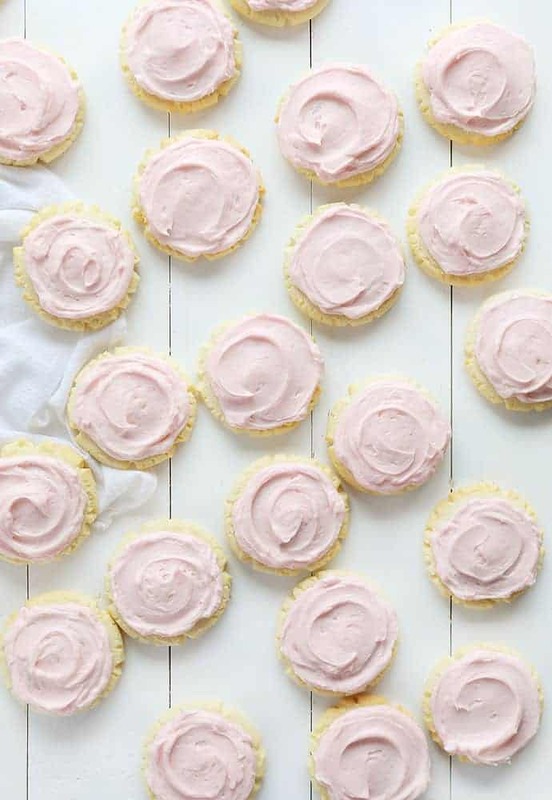 Why did my sugar cookies spread after baking? This is tricky because we often use flour to prepare our surfaces when rolling out sugar cookies, but having too much flour can mean your cookie will be dry and crumble easily. If your cookies spread it maybe be because there was not enough flour (and even too much butter). My gold standard in recipe testing is to make the recipe as-is once, then make any adjustments needed for my kitchen, then make it again with adjustments. If I can’t get a perfect product after that, I move on to my next recipe. If you make a sugar cookie and it spreads a few factors could be true… the humidity in your area could be an issue as well as the quality and freshness of ingredients. PRO TIP: If your cookies spread and you don’t have time to start over, use a cookie cutter to re-cut the cookie immediately out of the oven. Remove the excess cookie, brush the crumbs off the edges with a pastry brush, and now you have a perfectly shaped cookie! Why are my sugar cookies greasy? This is most likely because of the butter. If you butter is too soft, as in starting to melt or have hot spots, it will affect your final cookie. The best way to avoid this is to allow your butter to warm to room temperature on the counter for about an hour. PRO TIP: In a big hurry but don’t want to risk ruining your butter by microwaving? Try grating it! Grab your cold butter and grate it onto a plate. You can also cut the butter into really small squares to accelerate the warming process. Why are my sugar cookies tough? Is there anything worse than biting into a beautiful sugar cookie only have it be hard and crumbly? Let’s avoid that at all costs! Start by making sure you do not over-mix your cookie dough. The less you work the gluten the more tender your cookie will be. Another factor can be the amount of flour used. Be sure to measure your flour correctly! PRO TIP: Want to know the correct way to measure flour? Open up your flour bag or storage container. Using a fork, sift the flour so that it is light and airy. Spoon flour into your measuring cup until it is overflowing and full. Using the back of a knife, level the flour in the measuring cup. Add to your recipe. Why are some of my sugar cookies brown and some aren’t? A few things could be at play here, but most likely you have hot spots in your oven. If at all possible, try a baking a pan of test cookies to determine where the hot spots in your oven are and then avoiding those spots. Or you can make sure you are rotating the pan half-way through baking. (This is most effective with cookies, not cakes!) You could also be using a baking sheet that is too dark and heating your cookies too quickly. Another issue could be that the thickness is not consistent. PRO TIP: Buy 2 oven thermometers and place them in opposite spots in your oven. (They can be very inexpensive.) Checking the thickness of your cookies after you have rolled out the dough can also help ensure that your cookies will all bake consistently. 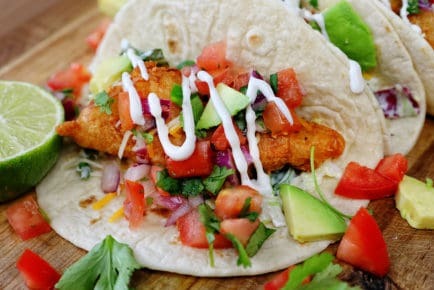 Here is the best NO-CHILLING REQUIRED recipe I have ever had. It’s perfect for when you don’t want to be in the kitchen for the whole day but still want to enjoy a perfect Sugar Cookie! With the mixer on low, slowly add the sugar and then egg. Turn your mixer off and scrape the sides of the bowl making sure to get all the beautiful little sugar and butter bits. Add in vanilla and almond extracts and turn the mixer back on low to combine fully. Remove bowl from mixer and drop dough onto a clean and floured countertop. Roll out into a flat disc, about 1/4 inch thick. Check out all my Sugar Cookie Recipes here! If you have any other questions just let me know. Also, if you have any other tips feel free to share! Perfect timing! I’m making 8 doz cookies for a friend and her grandkids to decorate next week…. My issue is that I hate the taste of powdered sugar, but buttercream doesn’t “set” well enough. 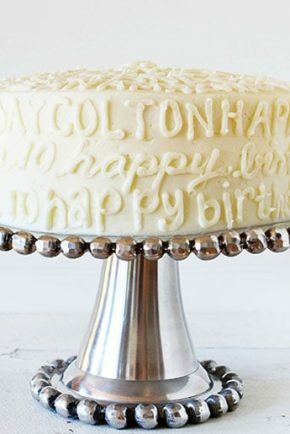 Any suggestions for an alternative icing that doesn’t involve the taste I love to hate? Thanks for all of the tips, you have no idea how much they help…or maybe you do! I had a problem with some red accents I recently put on some client cookie gifts. The other colors hardened beautifully but the red never did and got crushed from the other cookies. I did add alot of color to get it good and dark (Americolor Tulip Red), do you think the reason it never dried is because it ended up to thin? I just started baking and icing cookies. To cool them off quickly, I pop it into the freezer and also after icing , I do the same thing. 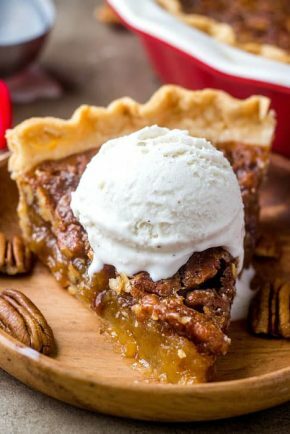 Is cooling in room temperature the right way to harden the icing? Will the “Alternative to Royal Icing” recipe stay hardened when transported ? Great tips, thanks a lot. Love the “ugly sweater” cookies…thanks for the links to the tips…I’ve tried Sugarbelle’s cookies and love them so far…I’ve followed some of Sugarbelle’s and Sweetopia’s royal icing tips with success and plan on trying Sweetopia’s cookies. For me, I learned this the hard way: When the cookie recipe that calls for butter, do not EVER cheat and nuke your butter even for 5 seconds to make it ‘room temp’. Every time I’ve done that, it made the cookies spread too. The freezer trick after cutting them will help that – but might as well do the due diligence and let the butter come to room temp naturally. I am still fighting the spread, but it has gotten better with the tricks you listed. Thank you so much for all these tips. The cookies look wonderful. I have a problem usually with the icing being too soft. These tips were very useful! 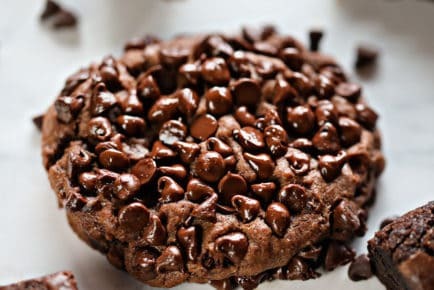 Have you ever made these cookies using “rice flour” or a “gluten free” flour? Great tips! But I have a question…recently I’m having trouble with the fat (butter) from my cookie seeping into my icing. 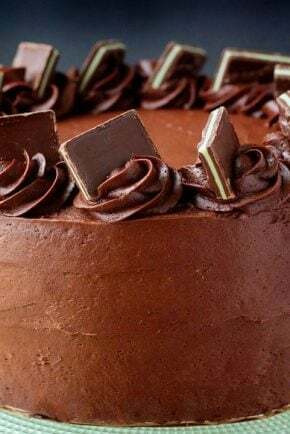 I does it about a day or so after I’ve decorated it…it’s great and then all of a sudden I can see the color change where the fat is seeping through the icing. Any tips on what to do about that? Thanks so much and happy holidays! Thanks for that, I really want to get better cookies, the recipe I use isn’t that great so I’m going to try out some of the ones you’ve recommended. If you are having trouble with the cookie spreading and you are using butter/margerine vs. shortening in your cookies, try using Land O’Lakes brand margerine. Parkay used to work the best but they changed the “formula” and the cookies started spreading. What causes it is too much water in the margerine. Land O’Lakes gives better results than a lot of brands do. I always have a problem when i made a cookies with white icing, it’s not white anymore the day after i put icing. it becomes off white or almost light yellow. What should i do? I think it’s the butter that is absorbed by the icing. I made a thick icing but still it has spots of yellow? what will be the best cookie recipe for this. is it really the cookies or my icing? please help me. and also how can i make my cookies very hard. I want it very hard so that it will last longer because i will use it for my birthday giveaways. Thanks. I’ve found that my sugar cookies gets soft after I’ve decorated them with royal icing and after the icing has harden. Is there any way I can prevent this. I feel so disappointed when I’ve baked and decorated for hours just to end up with soft cookies. Please help!